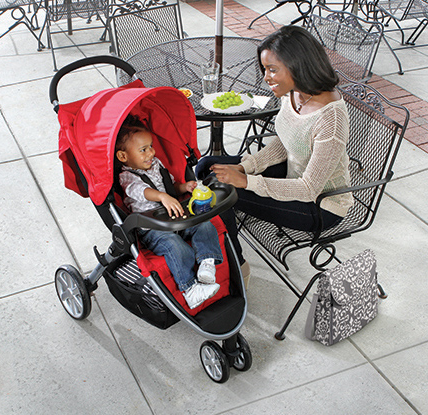 Lightweight, maneuverable and super simple to fold, the B-Agile 3 Stroller is easy to carry and navigate while you’re out and about. 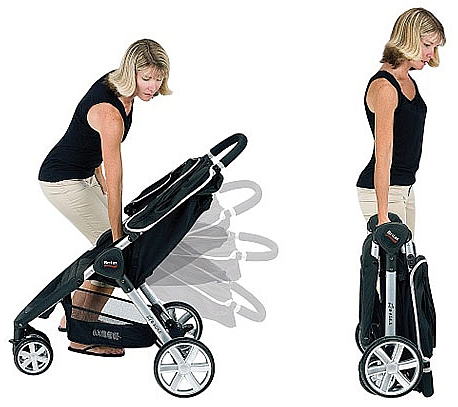 Only weighs 16.5 lbs so pushing and carrying are a breeze. Folds quickly with only one hand so transitions are easy and swift. 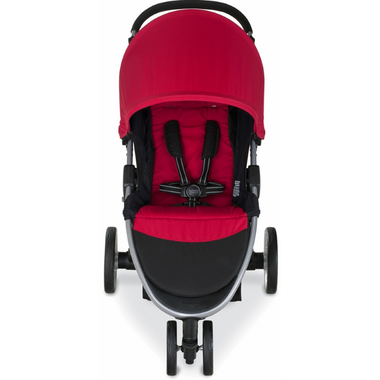 The 3-wheel configuration with swivel front wheels gets you through any tight spots that come your way. 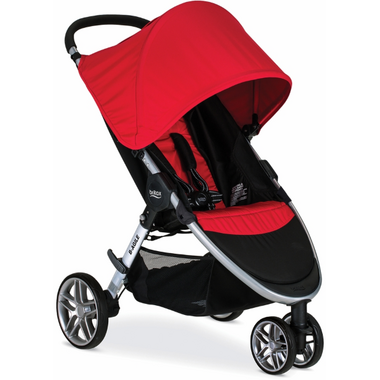 Compatible with all Britax infant car seats so you can create your ideal travel system. 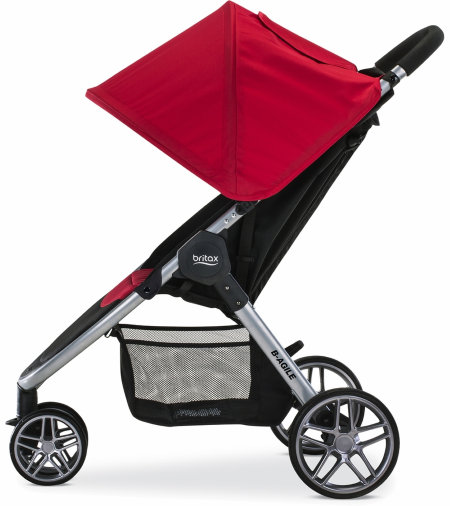 Click & Go System allows for a quick connection to any Britax infant car seat or bassinet. We're sorry! This item is exempt from samples.